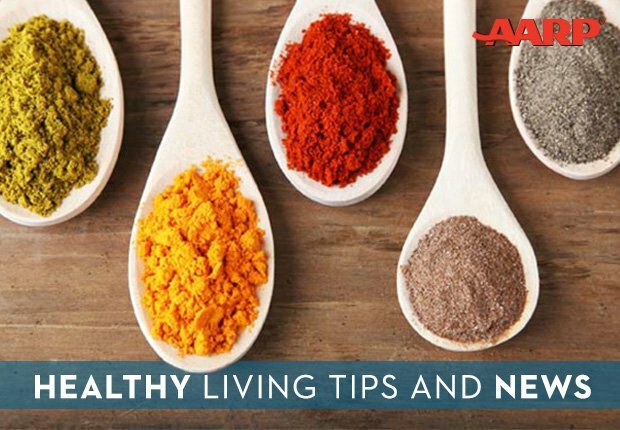 En español | You can meet all your nutritional needs and stick to your budget by choosing minimally processed foods — think canned fish and beans and frozen vegetables — and cooking large portions that will last you throughout the week, says Joan Salge Blake, a dietitian and Boston University nutrition professor. Below are some of her choices for foods that cost the least but pack a whole lot of nutrition. Each of them costs well under $1 per serving. 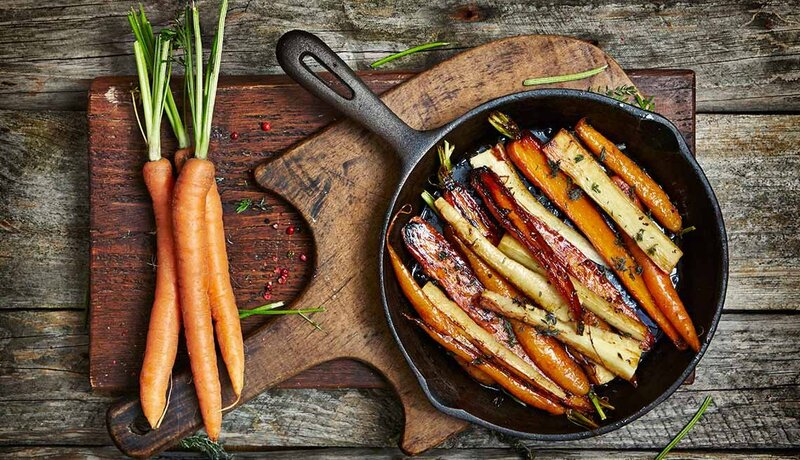 Cost: 25 cents per serving Nutrient: Beta-carotene (vitamin A) How it helps: Eating carrots — especially if they’re cooked — may reduce your risk of cancer, keep your skin healthy and protect your eyesight. They also may protect against diabetes, high blood pressure and heart disease. Shopping tip: Skip so-called ‘baby’ carrots — they’re just regular carrots that have been cut, peeled and bagged — and buy bulk carrots at half the price. 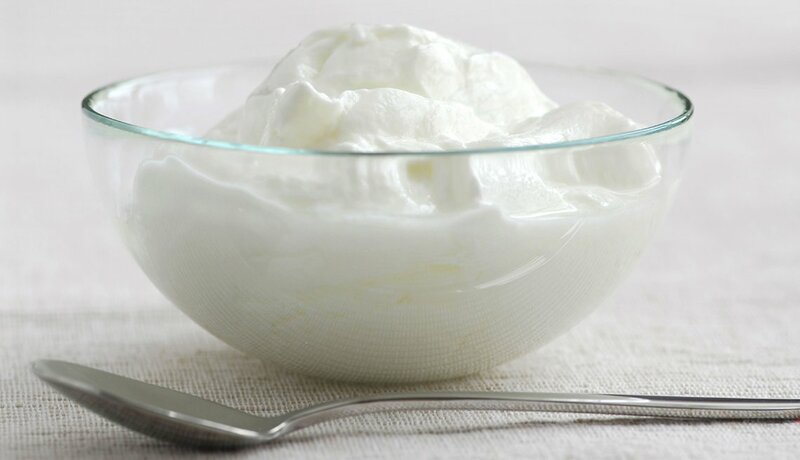 Cost: 52 cents per serving Nutrients: Calcium, probiotics, protein How it helps: Calcium supports bone health, while yogurt’s healthy probiotic bacteria may aid with weight loss and lift your mood, according to recent studies. Greek yogurt has more protein but costs more and has less calcium. Shopping tip: Buy 32-ounce tubs of yogurt. You’ll save about 25 percent compared with smaller, individual containers. Skip flavored yogurts — they often contain loads of sugar — and add fresh fruit to plain yogurt. 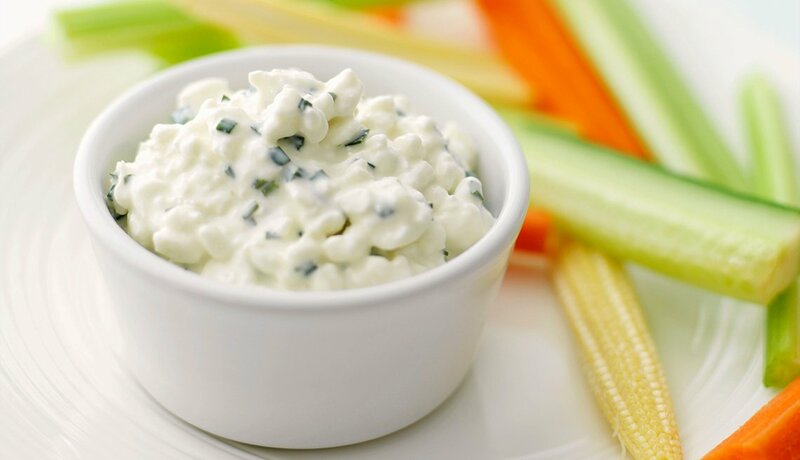 Cost: 88 cents per serving Nutrients: Protein, calcium, phosphorous How it helps: The protein in cottage cheese — more than 50 percent of your daily needs in a serving — protects your muscles as you age. Cottage cheese also helps keep your bones strong and healthy. Shopping tip: Go for 1 percent or 2 percent rather than nonfat, and grab the no-sodium variety if you’re watching your salt. 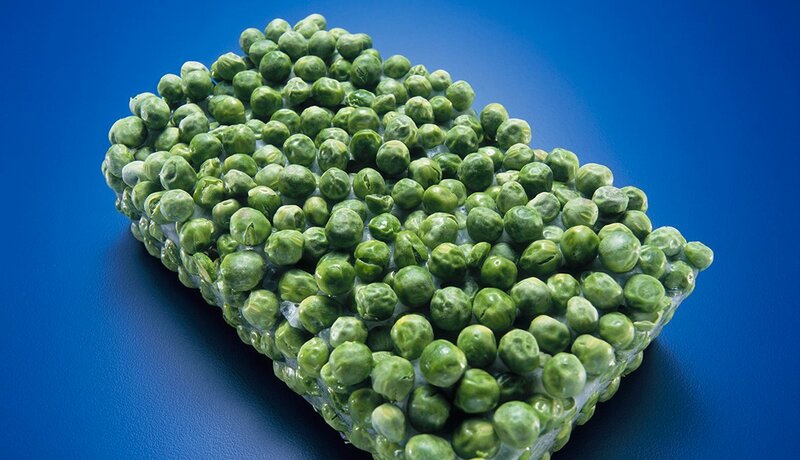 Cost: 50 cents per serving Nutrients: Vitamins K, C and A, thiamin, folate and fiber How it helps: Super easy to prep, frozen peas provide a vast assortment of essential nutrients in a sweet, inexpensive package. The fiber in peas will help lower your cholesterol levels and may even protect against colorectal and other types of cancer. Shopping tip: Freezing preserves the flavor — and nutritional content — of peas, so it’s best to bypass fresh peas unless you plan to cook them immediately. Steer clear of canned peas if you’re watching your salt. Cost: 75 cents per serving Nutrients: Omega-3 fatty acids, vitamin D and protein How it helps: Omega-3s may lower your risk of heart disease and high blood pressure, while vitamin D helps your body absorb calcium — and that means stronger bones. Shopping tip: Buy store-brand wild-caught or Alaskan salmon, which is inexpensive and low in mercury. It boasts loads of omega-3s and protein, while the bones add calcium. 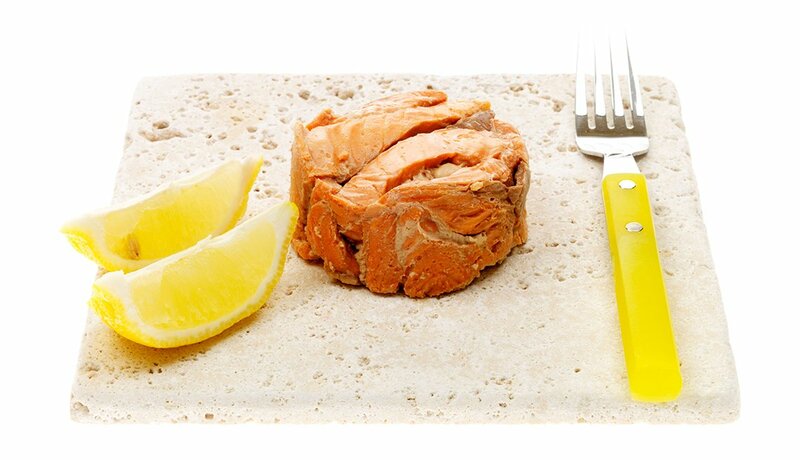 Wild-caught salmon also contains fewer calories and less saturated fat. Cost: 55 to 75 cents per serving Nutrients: Protein How it helps: Without the skin, turkey breast provides plentiful protein with minimal fat. It’s also a healthy alternative to red meat, which may up your risk of dying from cancer and cardiovascular disease. Shopping tip: Skip the high-sodium, high priced turkey in the deli aisle. 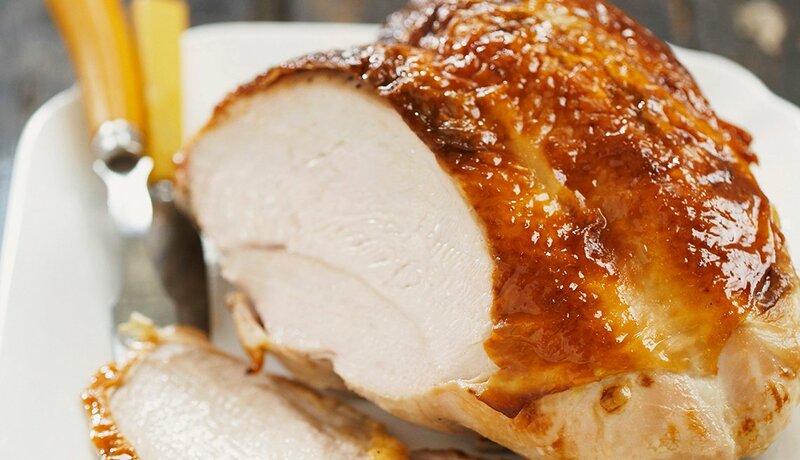 Buy a frozen turkey breast for as little as half the price per pound, roast it on Sunday and add to sandwiches and salads all week. 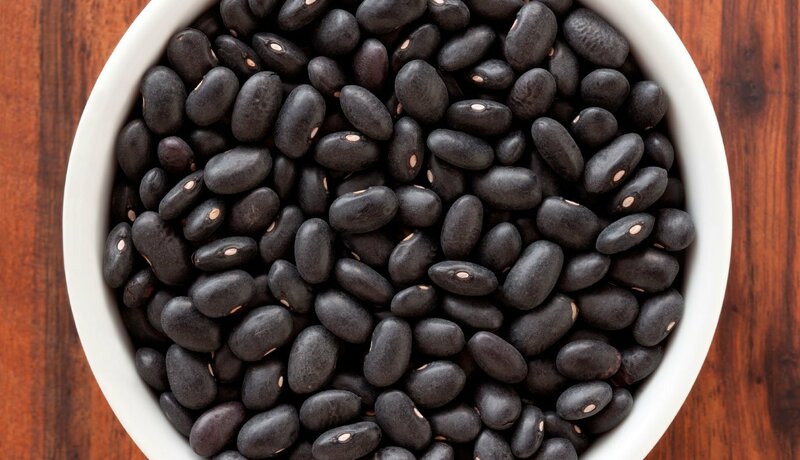 Cost: 30 cents per serving Nutrients: Protein, fiber, iron and folate How it helps: Beans may lower your cholesterol, blood pressure and your risk of heart disease. Black beans also will help shrink your waistline. Because they keep you feeling full for longer periods, you’ll be less tempted to indulge between meals. Shopping tip: Dried beans pack more nutrition for your money than most foods. 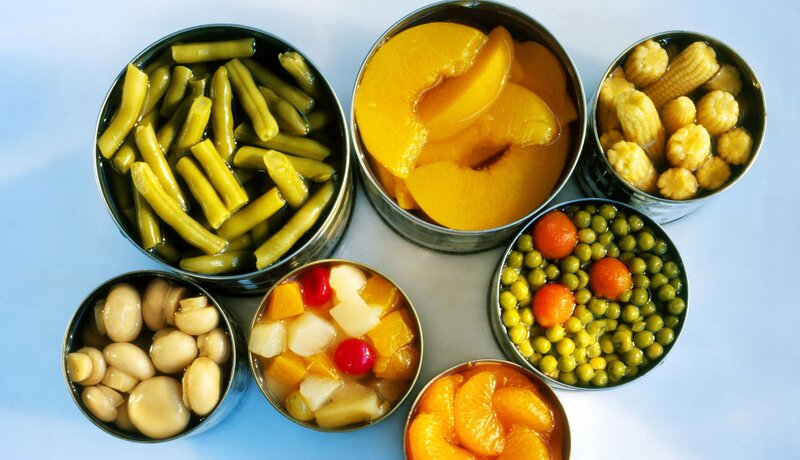 Canned beans, especially store brands, are a cheap, convenient alternative. Rinse away the salt before cooking. 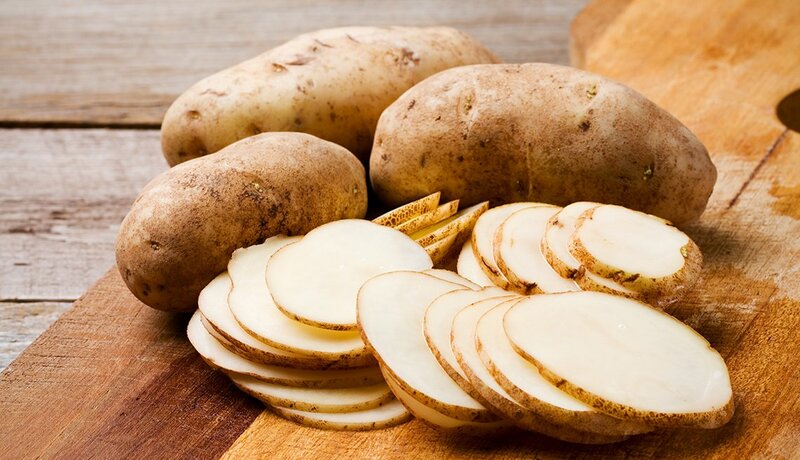 Cost: 19 cents per serving Nutrients: Potassium, fiber, vitamins C and B6, and magnesium How it helps: Penny for penny, potatoes are more nutritious than most other vegetables. They contain more potassium than bananas, and their fiber protects your digestive system, helps prevent heart disease and control blood sugar, and fills you up. Microwave, steam or roast potatoes in their skins to eat them at their most nutritious. Shopping tip: Buy russets if you plan to bake or mash them. White, red and Yukon Golds are better boilers. Cost: 18 cents per serving Nutrients: whole grains How it helps: Vitamin-rich whole grains may protect against heart disease, diabetes and some cancers. They also appear to be good diet aids — it takes fewer calories to fill you up. 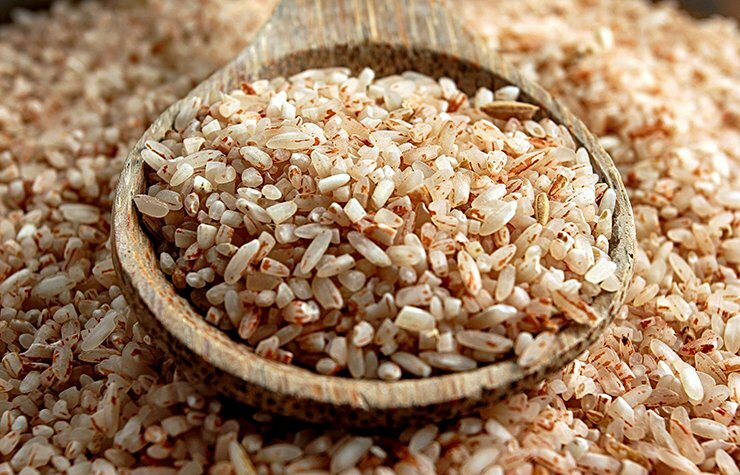 Shopping tip: Pass on the boxes of expensive, high-sodium brown rice pilaf and buy bags of brown rice, which you can cook in large batches and freeze in serving size portions. Cost: 16 cents per serving Nutrients: Lycopene How it helps: Tomatoes are nature’s best source of lycopene, an antioxidant that fights many different cancers, including prostate, lung and stomach cancers. Lycopene also may help protect you against osteoporosis. Shopping tip: Except during the height of summer, when fresh tomatoes are at their peak, the best tasting tomatoes can be found in a can. 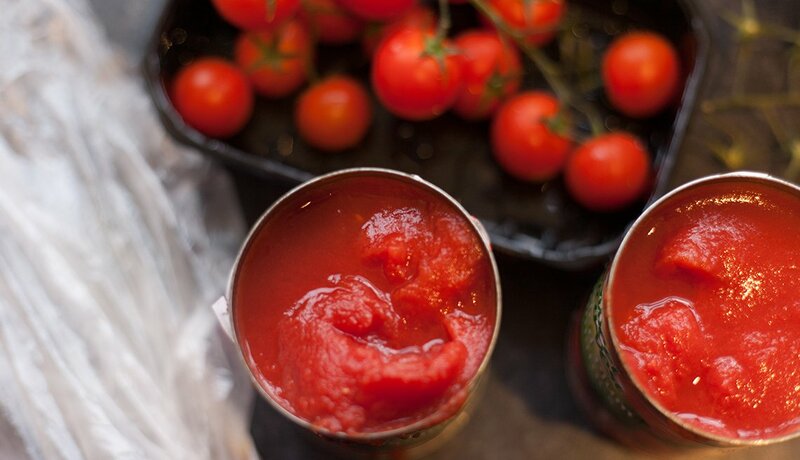 Buy canned whole tomatoes, which are the least processed and often highest quality. Cost: 43 cents per serving Nutrients: Fiber, antioxidants How it helps: The fiber — both in the skin and the flesh — lowers cholesterol and aids digestion. It also teams up with the antioxidants in apples to protect your heart. Apples may also provide anticancer and brain-boosting benefits. 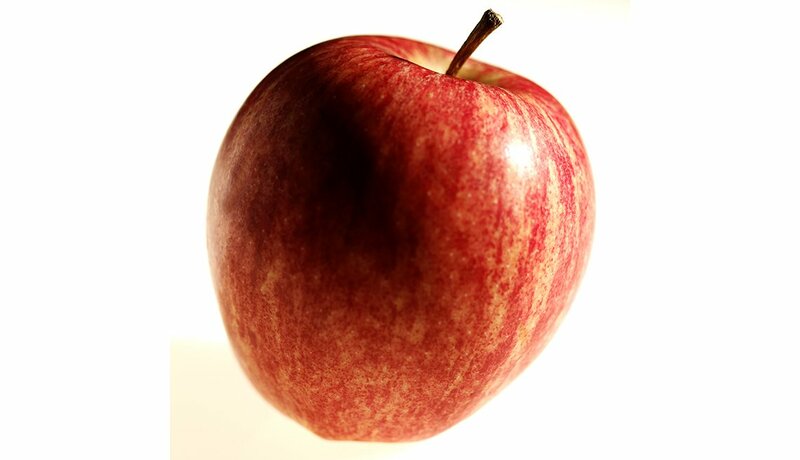 Shopping tip: Fuji, Gala and Red Delicious rank among the highest in healthy phytochemicals. Just be sure to eat the skin to get the most nutrition out of each apple. 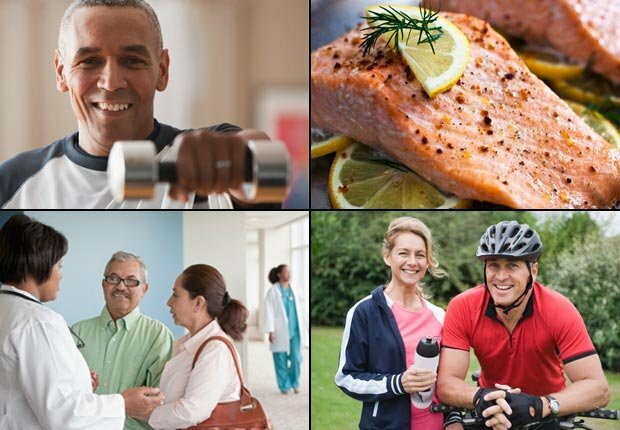 Find out which superfoods such as dark chocolate and blueberries are best for adults over 50.